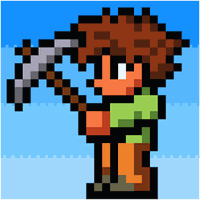 "Download Terraria and play it with your friends"
Images and videos for Terraria. 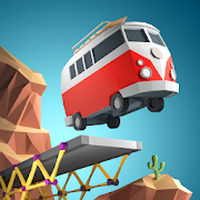 Developer: 505 Games Srl is based in Italy	- Android-Market-trusted developer. Installation requirements: A minimum of 49M of free memory space and Android 4.0.3 or higher. Varied challenges of growing difficulty. Perfect for playing with friends. Occupies too much memory space. Connect with users who have downloaded Terraria. Questions and opinions about Terraria.